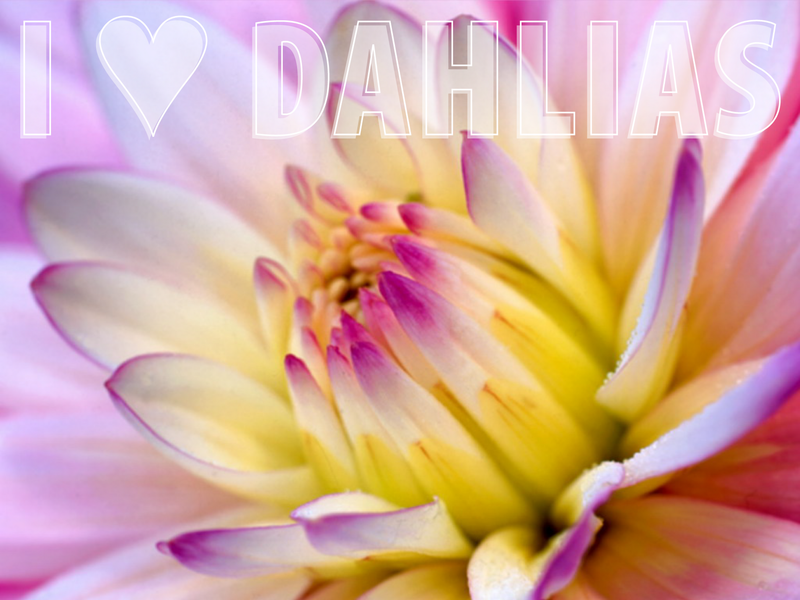 I have been seeing some beautiful flowers lately, my favorites being the Dahlias. So pretty. They remind me of my beloved roommate of years gone by... Somehow I will always sense her free spirit in these lively blossoms.